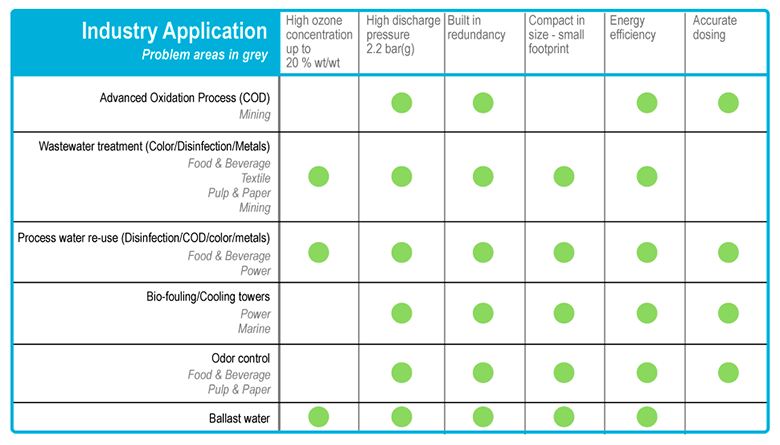 With Primozone you get a complete partner who can customize an ozone water treatment solution for you. Our ozone generators and ozone water treatment systems are robust and maintenance free. The modular design allows for stepwise upgrades. As a partner we can provide a complete system design or stand alone ozone generator sales. We have mobile pilot test equipment and are happy to do pilot tests to get the perfect solution. We can adapt our solutions to fit yours. We design and customize ozone solutions that fits your needs.